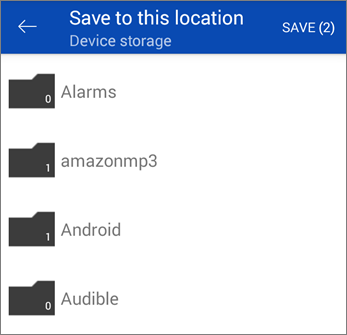 This article is for the One Drive for Android Phones. You may find how to use it on iOS devices here. 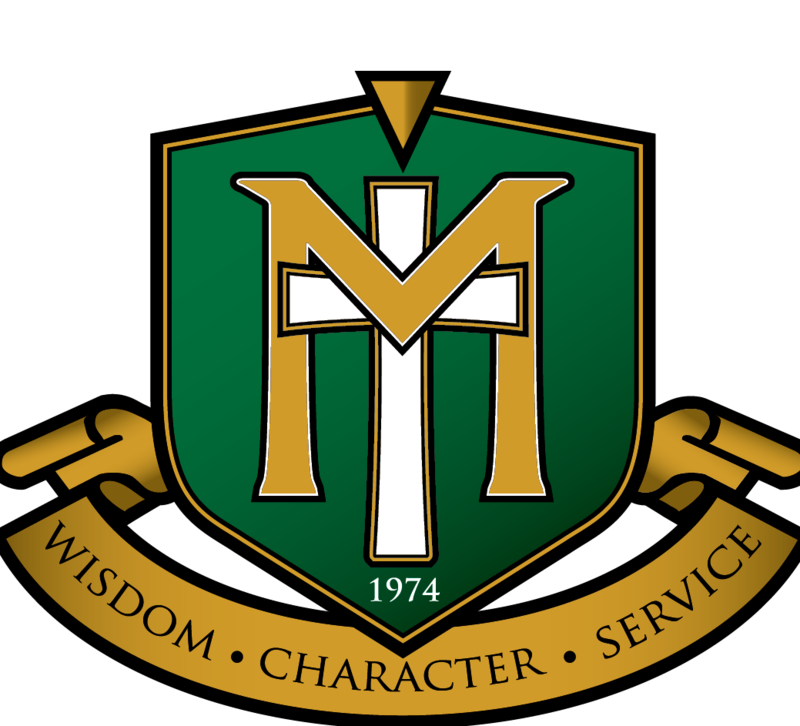 Then, sign in to the application using your credentials. In the OneDrive app, tap Menu and then open Settings. Set Camera upload to ON. Camera backup is available only on devices running Android 4.0 (Ice Cream Sandwich) or later. To help preserve your device battery while downloading, select the Upload only when charging checkbox. All photos and videos will be uploaded at their original sizes when you're on a Wi‑Fi network. If you want to use your mobile network, open the OneDrive app, open Settings, tap Camera backup, tap Upload using, and choose Wi‑Fi and mobile network. The camera roll on your device uploads to OneDrive, rather than syncing. That means you can delete uploaded photos and videos from your device, and the copies in OneDrive won't be affected. Upload files to OneDrive, such as documents, OneNote notebooks, photos, videos or music, with the Upload tool. 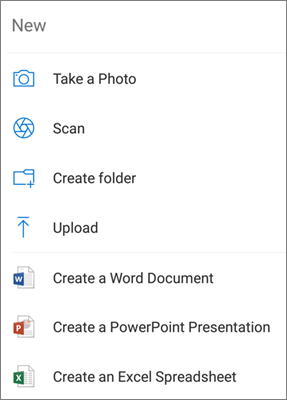 Tip: If your device is set to automatically upload pictures to OneDrive, pictures you take with your device will be in the OneDriveCamera roll folder. You don't have to upload them to OneDrive manually. In the OneDrive app, open the folder you want to add a file to. Tap Add at the bottom of the screen, and then tap Upload. Tap the file you want to upload. It uploads to the folder you had opened. In the OneDrive app, open the folder that has the files you want to download. Make sure the folder contents appear in list view, not as thumbnails. Tap the check boxes of the files you want to download. Tap More in the top corner of the screen and then tap Save. Tap the arrow at Save to this location to see folders on your device. Pick a folder for the downloaded files, then tap Save. 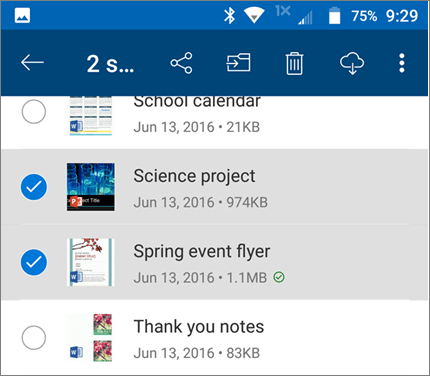 You CAN do more, like adding folders to OneDrive, search for files on OneDrive, and even find files shared with you. Would you like more details on how to use your OneDrive App on your iOS device? Head to the original article at Microsoft for even more.